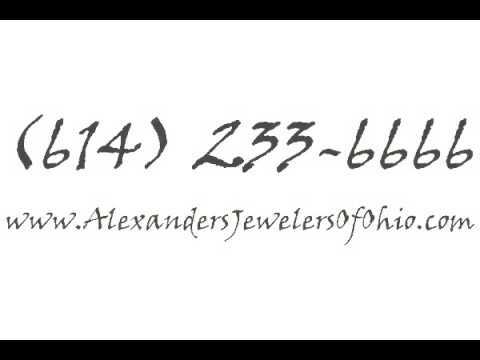 We are your Central Ohio jeweler with over 15 years of experience! Our customer service is unmatched and its due to our focus on exclusive individualism! We carry a wide range of collections including, Simon G, Fana, Gottlieb & Sons, Claude Thibaudeau, Novell, Lashbrook, Lieberfarb, Jack Kelege and Andrea Candela... just to name a few. Our professional expertise and years of knowledge is what sets us apart from other jewelry stores. Come and browse our exquisite selection or engagement rings, wedding bands, and designer timepieces! We are your full service jewelry store, call or stop in today!